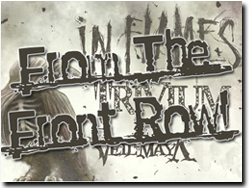 KEEP OF KALESSIN, HATE AND ABIGAIL WILLIAMS FROM THE FRONT ROW! 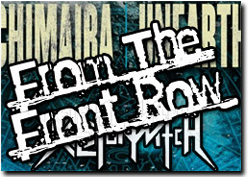 UNEARTH, CHIMAIRA, SKELETONWITCH AND MOLOTOV SOLUTION FROM THE FRONT ROW! 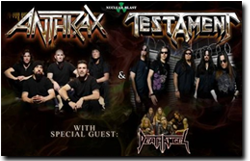 ANTHRAX, TESTAMENT AND DEATH ANGEL FROM THE FRONT ROW!